Many of us harbour a fantasy about being a creative writer, but what do we really mean by that? If we were to divide writing into two broad categories these would usually be fiction and non-fiction. Most people would consider creative writing to fall under the category of fiction, and indeed it usually does. In recent years however, a new genre of writing known as creative non-fiction has emerged in which the goal is to write a factual account which reads like fiction, but which utilises literary techniques. Creative non-fiction might be regarded as a hybrid between fiction and non-fiction. It is difficult to offer an absolute definition of creative writing. Perhaps even to attempt to do so would be somewhat paradoxical. A broad definition of creative writing would be something along the lines of “an open and imaginative form of writing in which the author freely expresses their unique thoughts and feelings”. It is the focus on authenticity, imagination, and expression which separates creative writing form other forms. The Creative Writing Ebook has some great tips on improving your creative writing techniques. 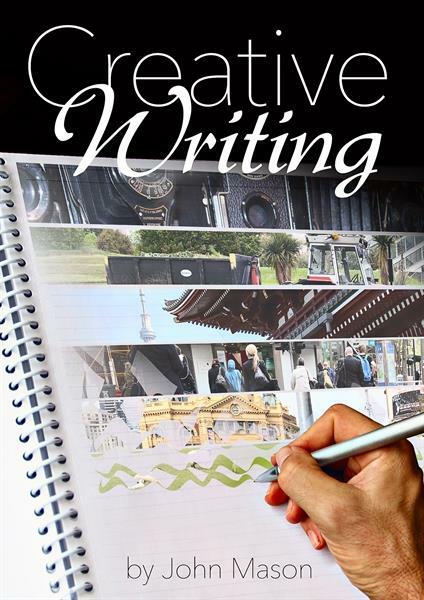 With 87 pages, this ebook will help you get your ideas down and become a better creative writer.